This app is the perfect app for those who appreciate their time. 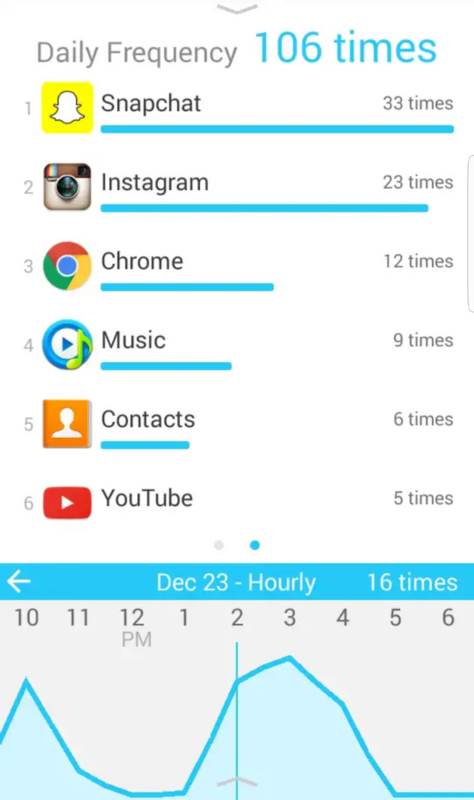 I thought you all should try to monitor how much time you're spending daily on your mobile phone. And it's not only about how much time you're spending on your phone but it's also about where are you spending the most of your time. You can check the statistics hourly, daily, weekly, monthly. You can manage the app very easy. You can see how many times you accessed the phone daily. There are a lot of easy to use features. 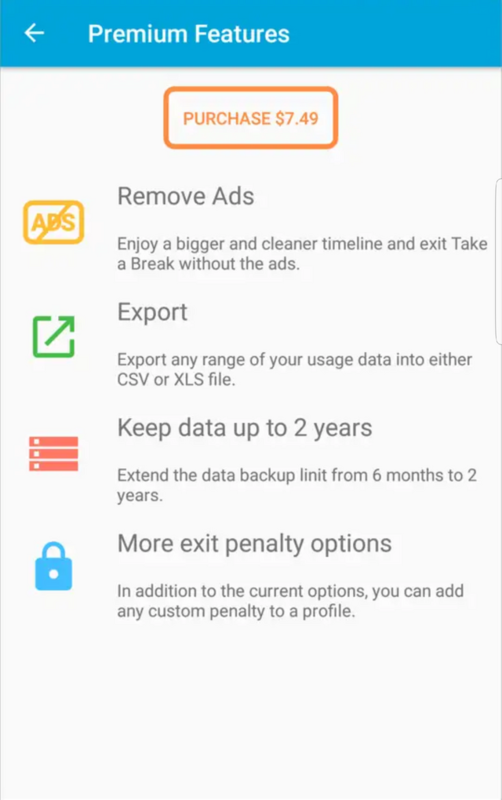 You have to pay $7.5 if you want to remove the ads from the app. You need to download the app which may be crappy for some users. Let me know if you're using the app and the big question, how much are you spending on your phone daily? Good job @jwolf for finding this product. A very easy to use application which can really help generate real time reports on how much you have used your phones with those applications. This reports can be exported in either CSV or Excel file. It can keep data up to 2 years which is a big advantage when looking back into some analysis. It can also create periodic summary reports like hourly, daily and weekly which can be really important too. You can customized the settings according to your set activities. Oh, this is an interesting app. I always wondered how much time is spent on what app. This would be a great to my apps collection, not sure if it is available for an iphone. Available for Android devices in Google play store. Not sure if the same app is available for iphones and iOS devices. Thanks for this hunt hunter~! Wish you great luck with your todays Ranking! As you know, Steemhunt is a community-driven ranking community for cool new products. We also have a Discord and Telegram channels. Please join in and discuss anything you want for Steemhunt!" 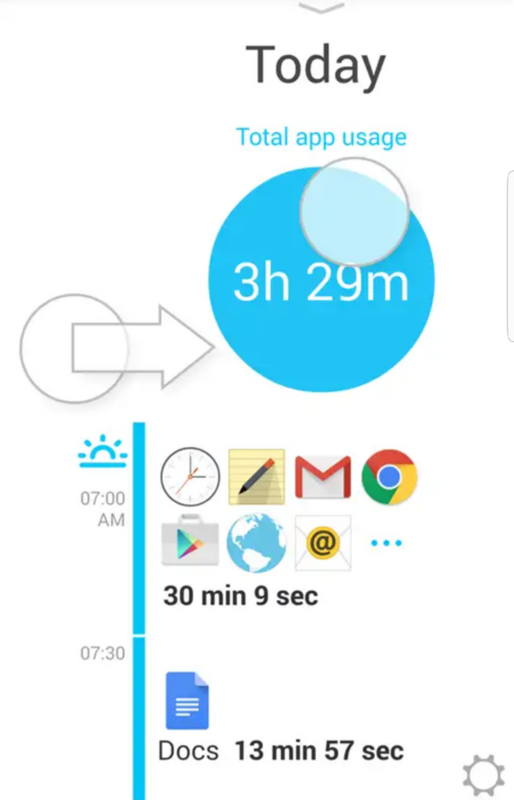 This free application helps users set their time from using phones frequently. You can check on it whenever you want and it's very easy to use. This will make you more productive in doing other things. I think I’m using One-Third of my day using my mobile and keep online, like sound trip streaming and other social media platforms. The app is free. You should read the post before making fake statements. Helps monitor your improvement or meet your target goal. Kinda pricey, for removing only ads. Congratulation! Your hunt was ranked in 9th place on 17 Jun 2018 on Steemhunt.